From 9 to 13 October 2018 you can find us at BI-MU Fair in Milan. 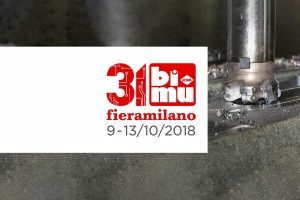 BI-MU is the most importantItalian exhibition dedicated to the industry manufacturing metal cutting and metal forming machine tools, robots, automation, digital manufacturing, auxiliary and enabling technologies. 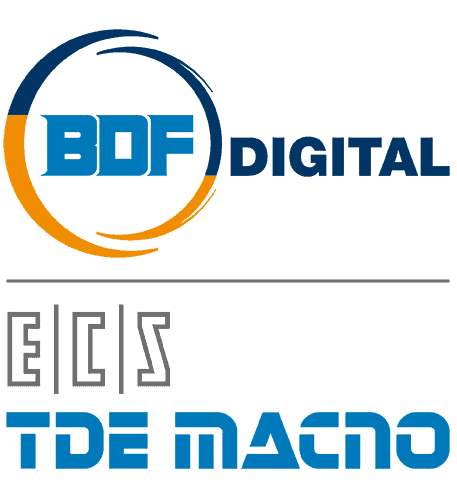 It is the only trade show in Italy with real international character, the first one that will open up to industrial connectivity, by presenting a special focus on IoT, big data, cyber security, cloud computing, augmented reality, system integrators, additive manufacturing, control and vision systems.